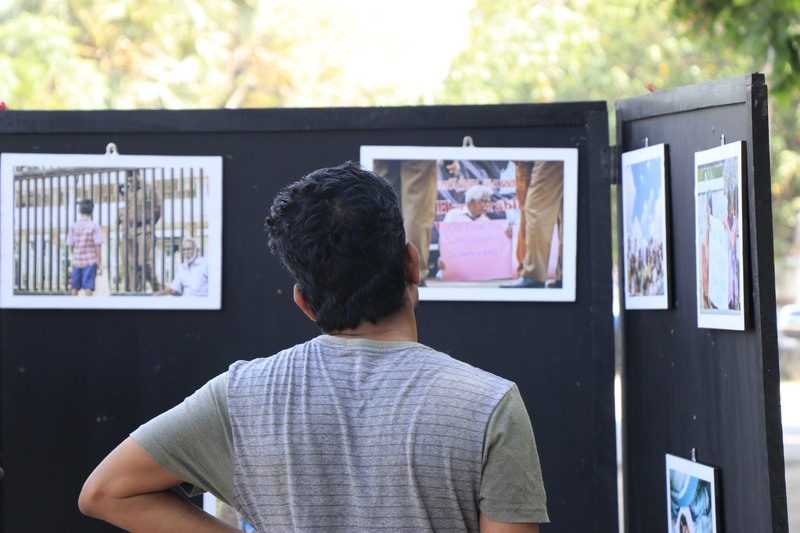 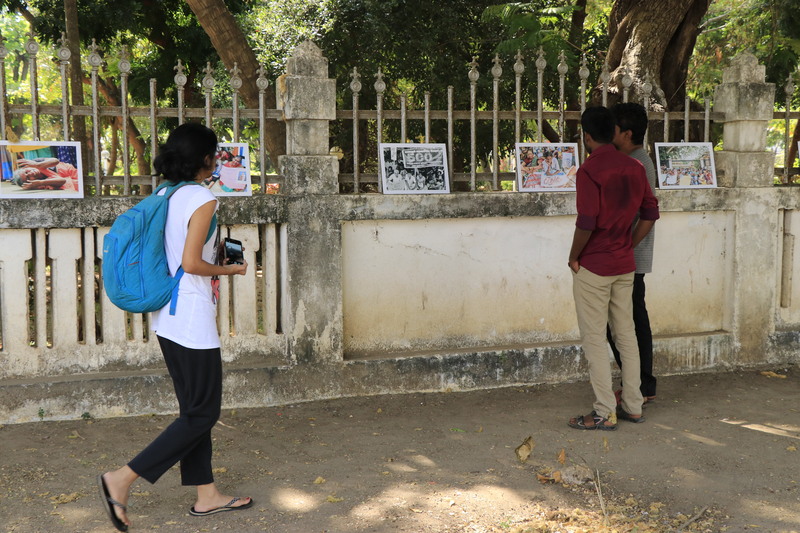 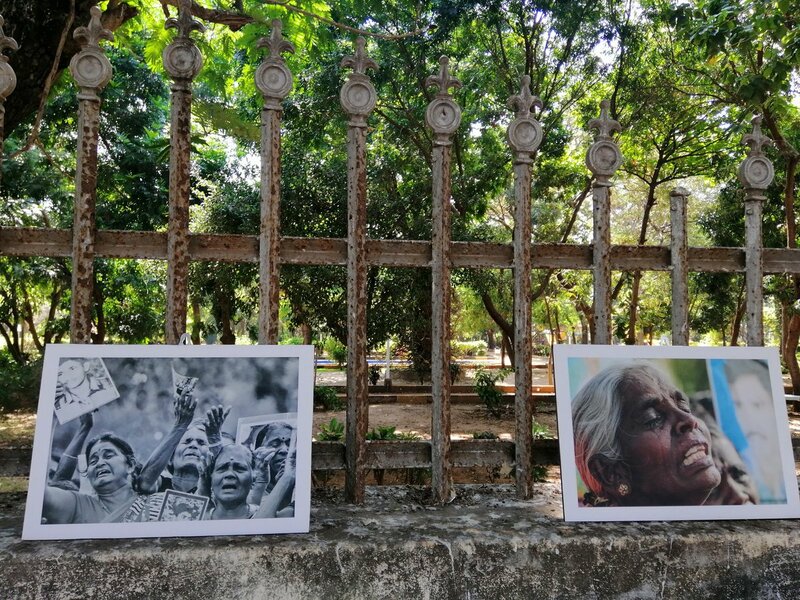 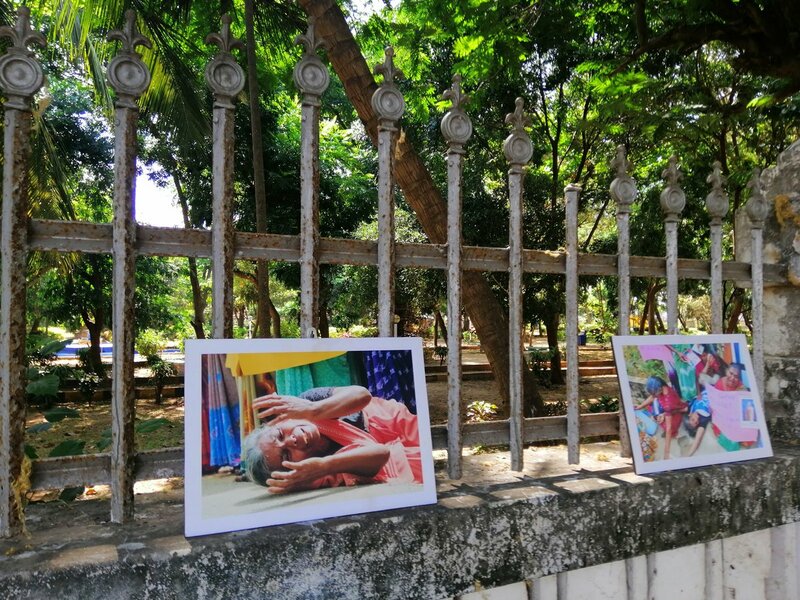 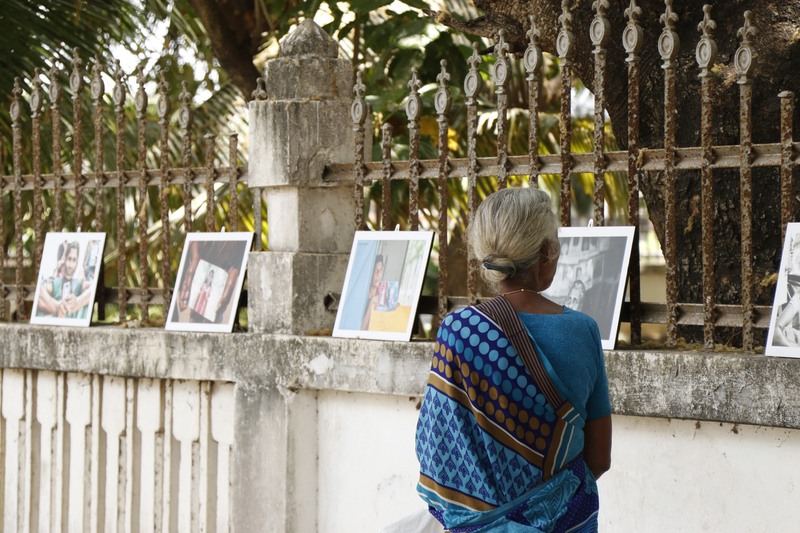 The long running campaign by families of the disappeared across the Tamil homeland was highlighted in a moving photo exhibition, 'Album of Persecution: Justice, Despair, Tears', in Jaffna last week. 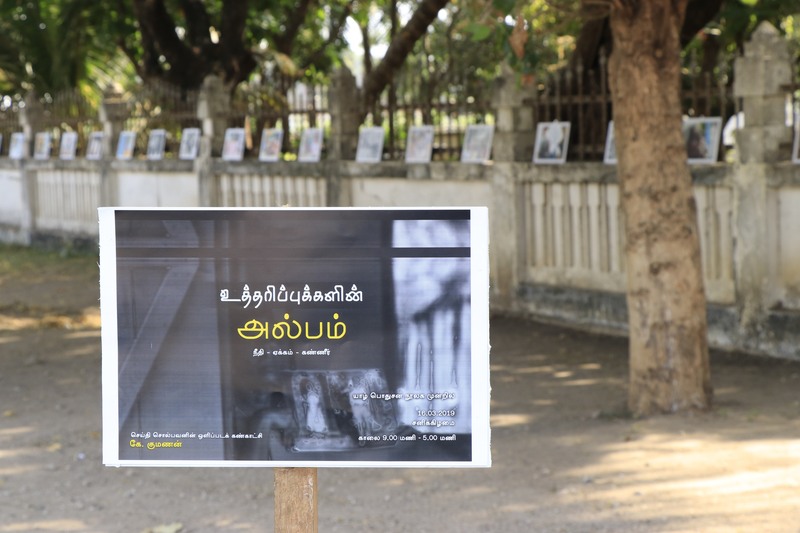 The photographs by the prominent Mullaitivu based journalist, K Kumanan illustrated the anguish of the families who have campaigned for over two years for the truth about their loved ones who were disappeared in the final stages of the armed conflict. 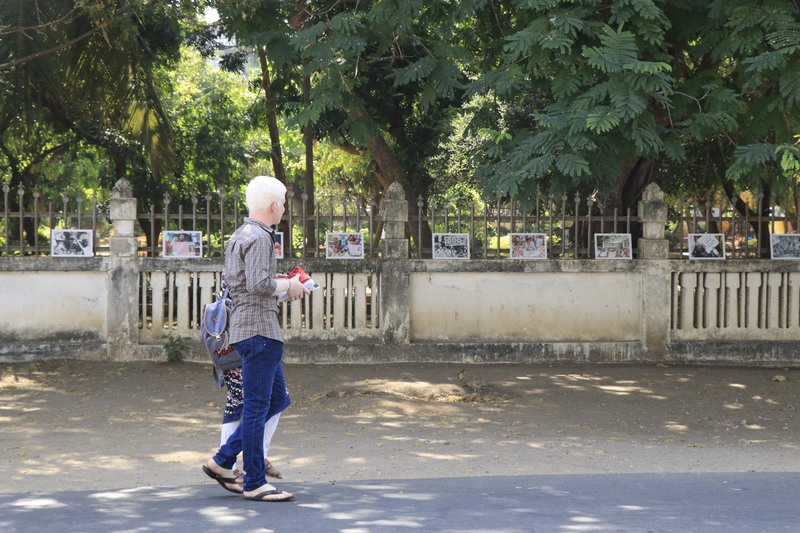 Their campaign has been widely supported across the North-East, with businesses, university students, faith leaders and civil society groups, as well as Tamils in the diaspora expressing solidarity with their plight.